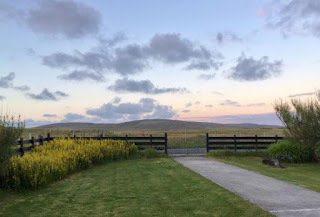 Cnoc Nan Uan offers self catering facilities within our home, located at Tigharry on the Isle of North Uist in the Western Isles. 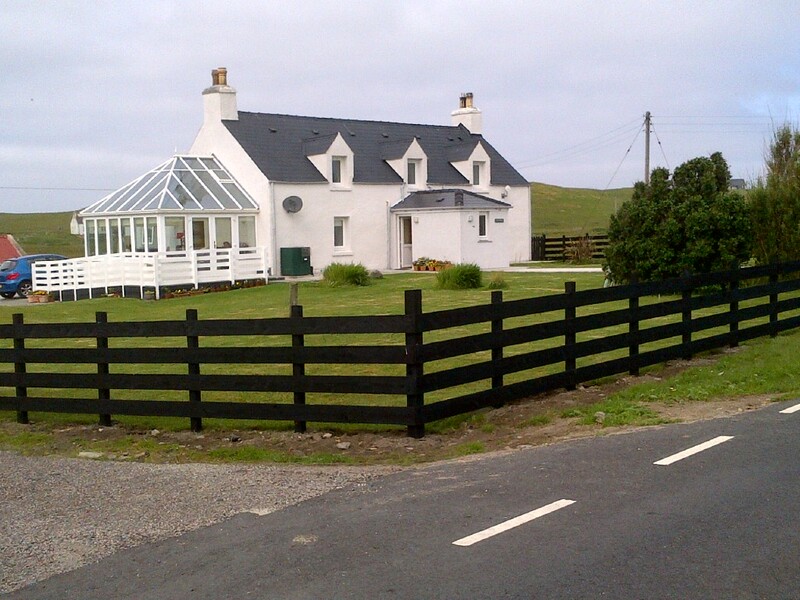 Cnoc Nan Uan, Tigharry, Isle of North Uist, Western Isles (Sleeps 1 - 4). 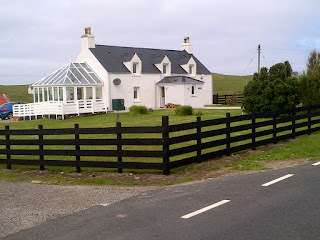 This cottage can sleep up to 4 people and is ideal for couples and families. There are two upstairs bedrooms, a double with full en suite facilities and a twin with adjacent private bathroom. The bedrooms are warm, comfortable and relaxing. There is a Freeview TV/DVD and hairdryer in each bedroom. Linen and towels are always provided. Our accommodation has a newly fitted and well equipped downstairs guest kitchen where there is a kettle, toaster, electric oven and hob with cooker hood, microwave, George Foreman grill, cafetiere, washing machine, fridge freezer, Freeview TV/DVD, clothes horse, iron and ironing board. There is a good selection of dishes, cutlery, utensils, glasses, pots and pans etc. Guests are welcome to use the conservatory which is ideal for relaxing in at the end of the day. As well as being located in a beautiful part of the Western Isles, away from the hustle and bustle of busy city life, we are also an ideal base for those who enjoy birdwatching and wildlife spotting. We enjoy the best of both coastal and country wildlife.